Advance is delighted to announce the appointment of Yasmin Allen as Chairman of the Board of Directors with effect from February 2018. With Yasmin’s broad international business experience and dynamic global career, including six years in the UK, she is an invaluable addition to the organisation. Her appointment emphasises Advance’s commitment to harnessing global Australian talent as a national resource. Glen Boreham AM will retire as Chairman in February, having served Advance’s maximum term of six years as Chairman. Glen has made a significant contribution to Advance throughout his tenure, strategically growing the reach and influence of the organisation, securing government and corporate investments, and launching its highly regarded annual Global Australian Awards and Innovation programs. “We are very pleased Yasmin has accepted the role of Chairman. She has a successful career in business with a formidable track record gained in some of the world’s most competitive industries. Advance will benefit greatly from her knowledge, international experience and strong belief in our mission to engage, connect and empower leading global Australians and Alumni, to reinvest new skills, talents and opportunities into Australia,” Glen Boreham said. Yasmin is a board member of the Australian listed entities Cochlear Limited, ASX Limited and Santos Limited. She is a member of The Takeovers Panel and also sits on the boards of the National Portrait Gallery in Canberra and the George Institute for Global Health, a research institute based in Sydney, Oxford and Beijing. 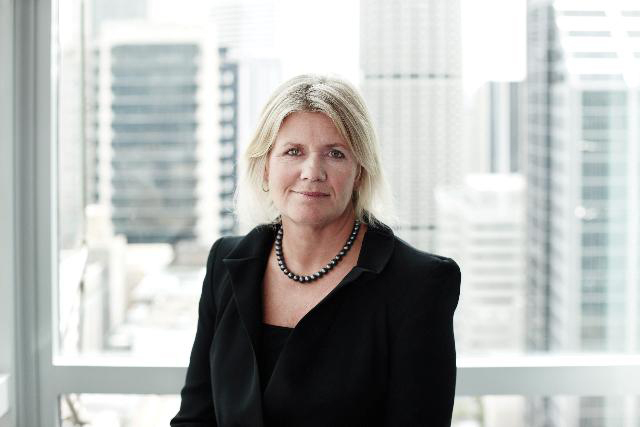 Prior to her directorships, Yasmin had an extensive career in investment banking, including as Vice President of Deutsche Bank, Director of ANZ Investment Bank in Sydney and Director with HSBC in London. Yasmin has been closely involved with Advance for the past six years as a judge of its highly successful Global Australian Awards, held every October in Australia and showcasing Australian talent from around the world. She has a Bachelor of Commerce from Melbourne University and in 2015 was awarded the Melbourne University Alumni of Distinction. Yasmin is a Fellow of the Australian Institute of Company Directors and a member (and former council member) of Chief Executive Women.